Play is the foundation of creativity and innovation. Play energises and enlivens us. It eases our burdens, renews our natural sense of optimism and opens up new possibilities. 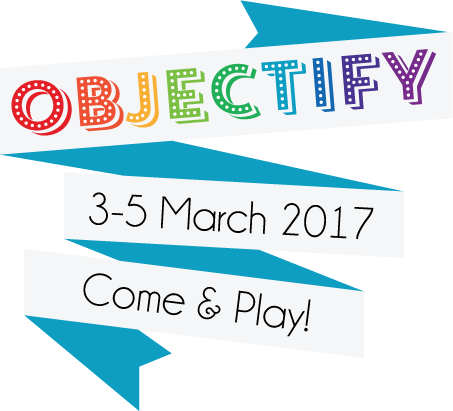 Objectify is a passion & flow arts, fire & circus festival, centered around our desire to learn, play and have fun. Objectify brings people together in an intimate space where we come together as a family so we can learn & grow as individuals and as a community. Copyright 2017 Objectify | Created by Brian Neller & Ellen Clarke.